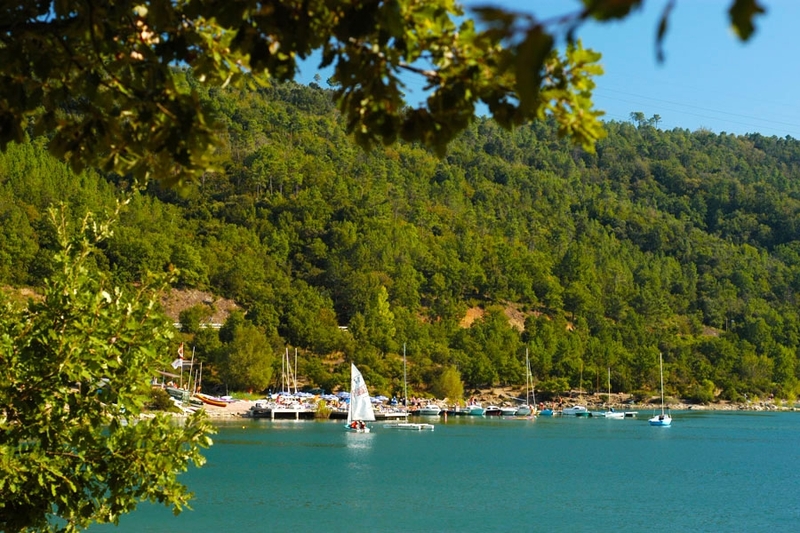 The 420 ha of the lake of Saint-Cassien offer various possibilities to practise water sports in the hinterland of the Var. At the water sports centre of the lake, you can hire pedal boats and make use of the water play equipment. Unless you prefer to row. Fishing fanatics will also be delighted as the lake is filled with carps and carnivorous.